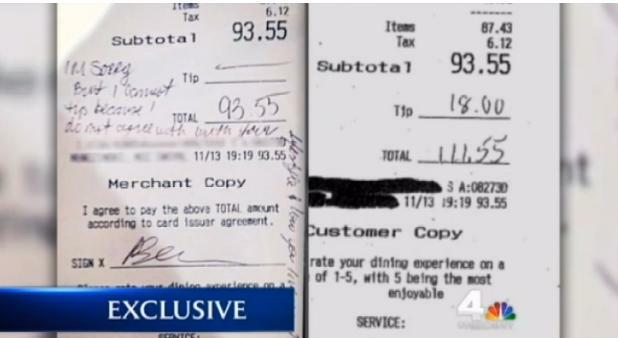 After a gay server at a New Jersey restaurant said a customer denied her a tip and wrote her a hateful note on the receipt, a local family contacted NBC 4 New York and said their receipt shows they paid a tip and didn’t write any such note. The couple even produced a copy of the receipt that shows they did tip the waitress. 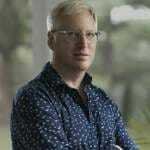 The gay server received thousands of dollars in donations after the story hit the internet.